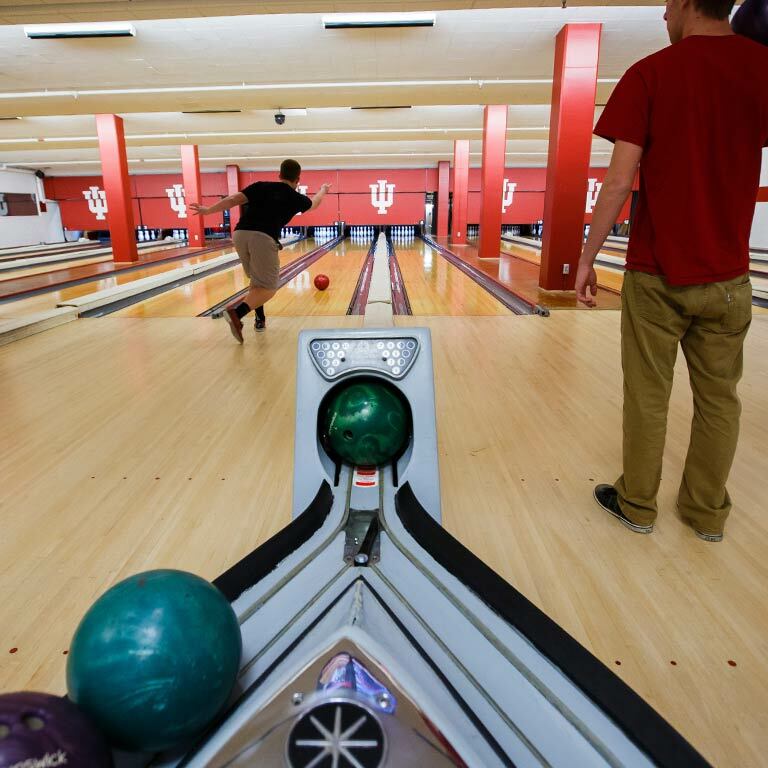 Whether you’re a student, a visitor to campus, or a Bloomington resident, you can always find something to do at the Indiana Memorial Union. From movies and lectures to bowling and live music, we’ve got budget-friendly activities for every interest. 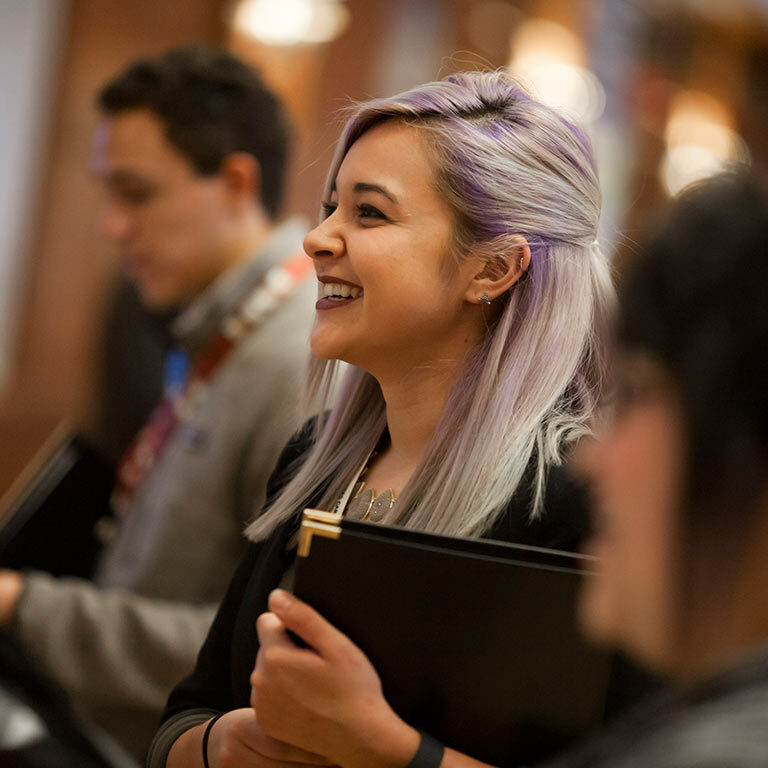 Take advantage of the thousands of public events held at the IMU each year, including films, concerts, lectures, and book signings—many of them with free or low-cost admission. Stop by Bowling and Billiards, located on the main level of the IMU, to bowl a game or two, shoot some pool, or play your favorite arcade game. At the IMU, your recreation options aren’t limited to what’s in the building. 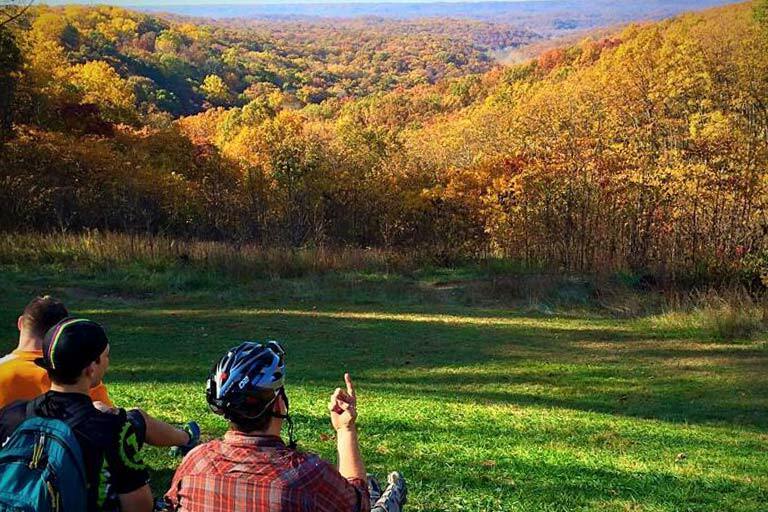 IU Outdoor Adventures, an IMU student leadership program, offers trips, workshops, and other activities that let you explore the great outdoors near and far.